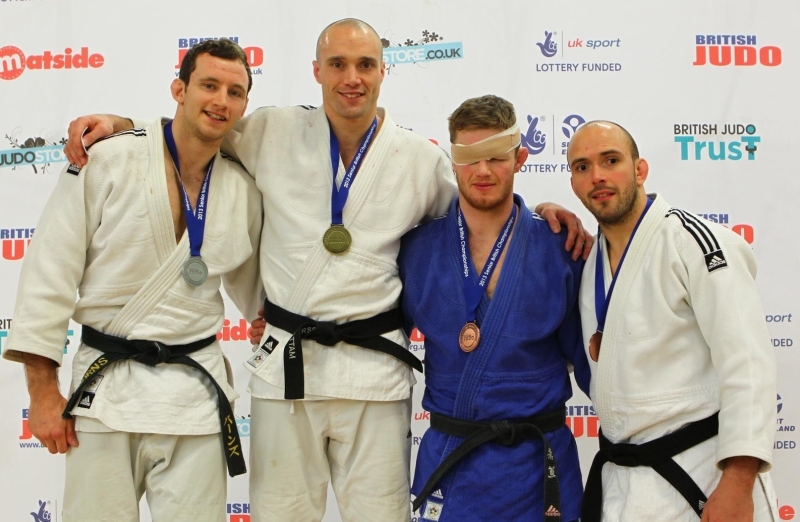 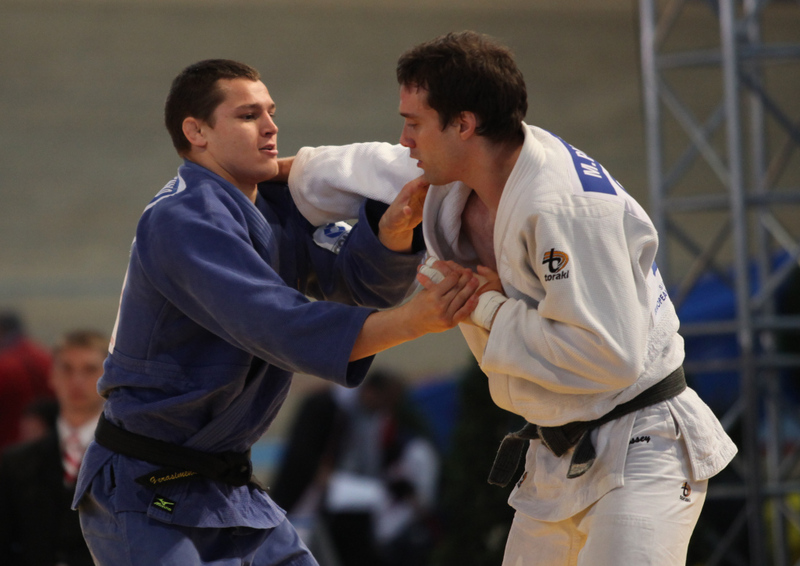 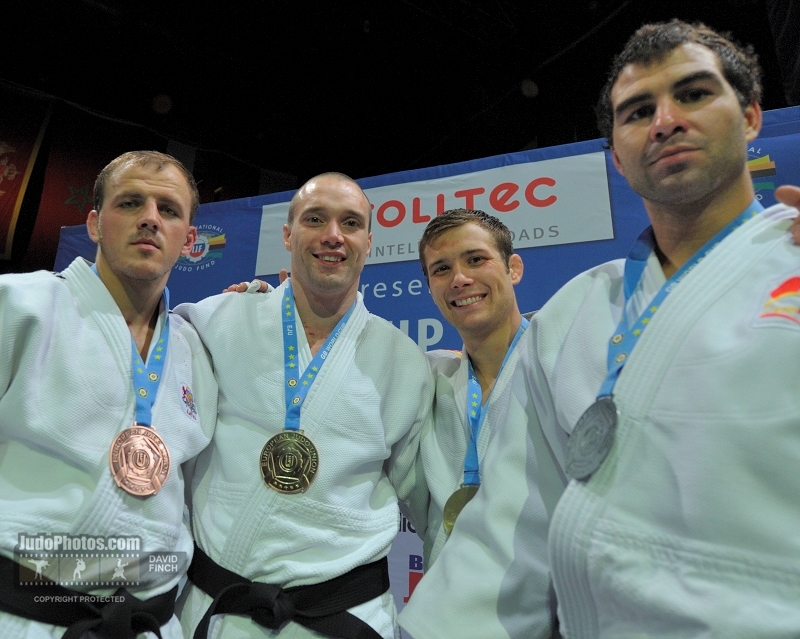 British judoka Matthew Purssey was 7 time British Champion between 2002 and 2013. 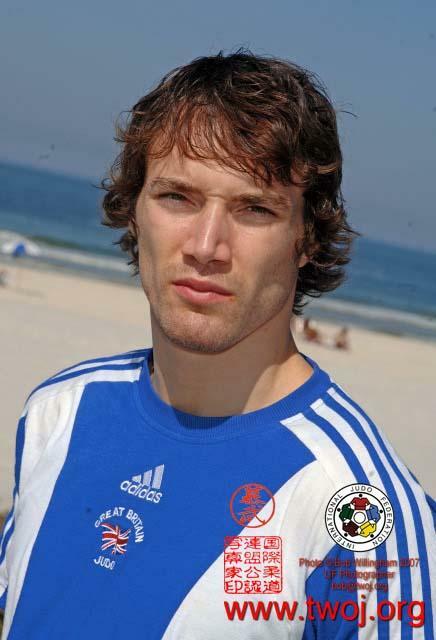 He won the British Open in 2005, 2007 both U73kg and 2008 U81kg. 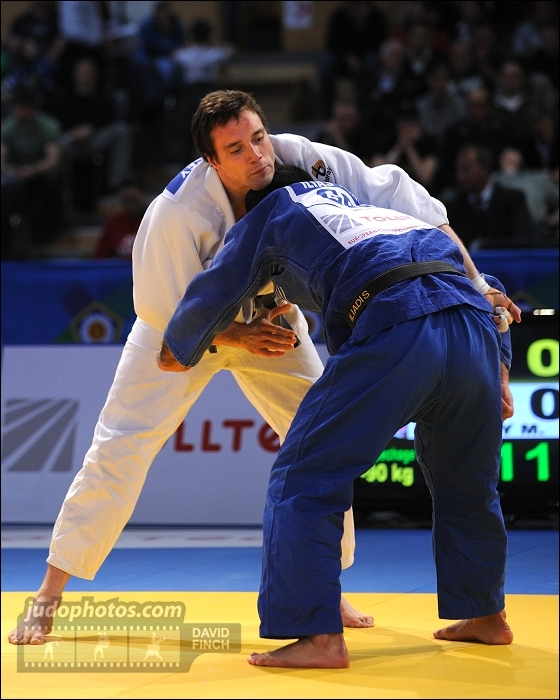 Purssey won European Junior silver U73kg in 2000. 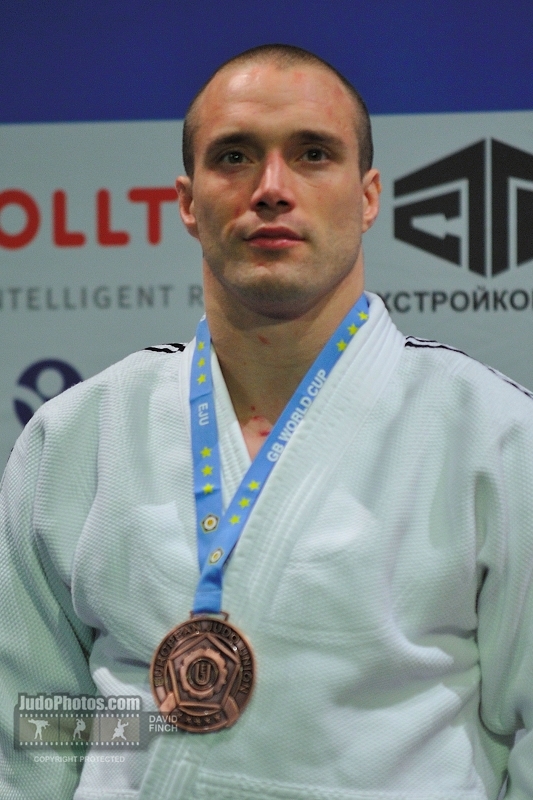 In 2014 he won silver at the Commonwealth games U90kg. 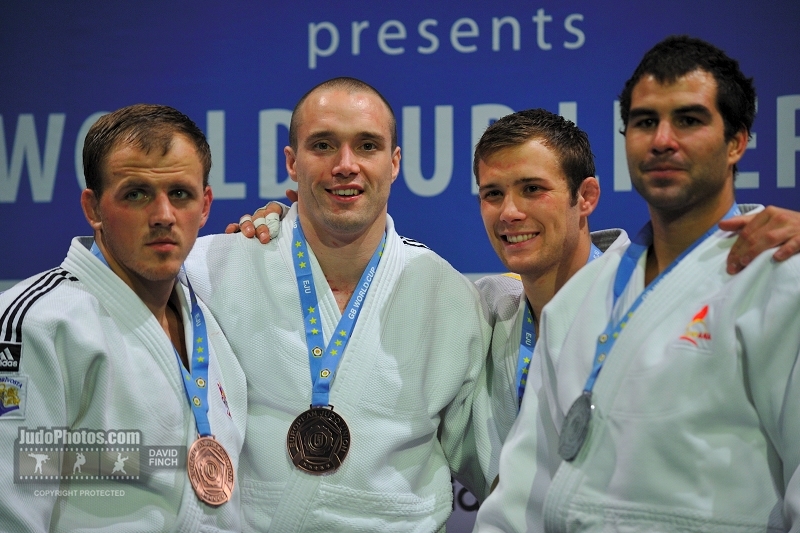 Purssey won 9 World Cup medals in 3 categories.